Canoil is a Dutch producer specializing in CBD products such as this CBD Oil 15% (1500MG / 10ML) Full Spectrum with Hemp Seed Oil. 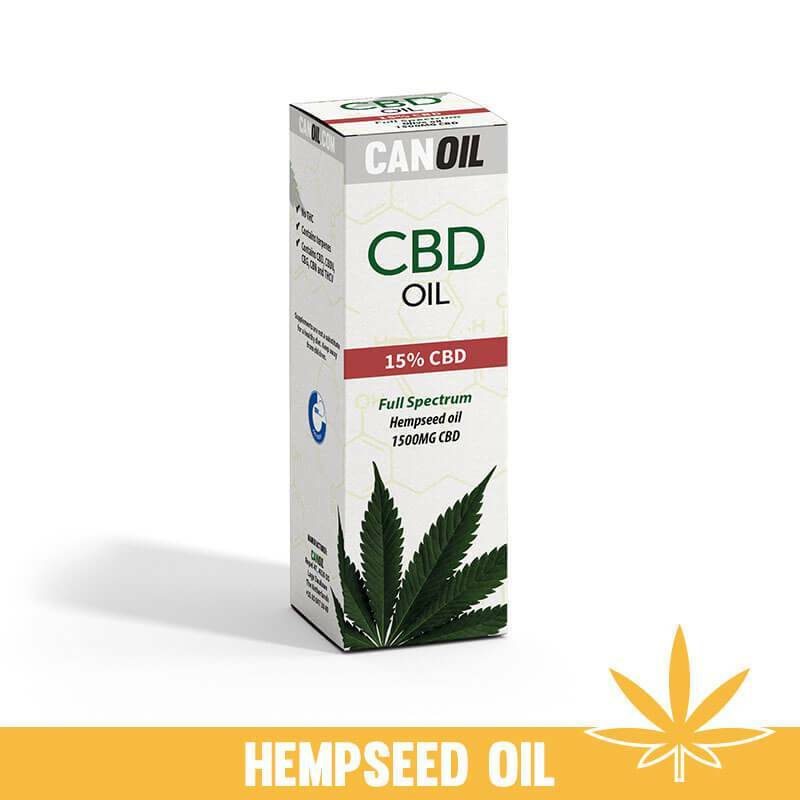 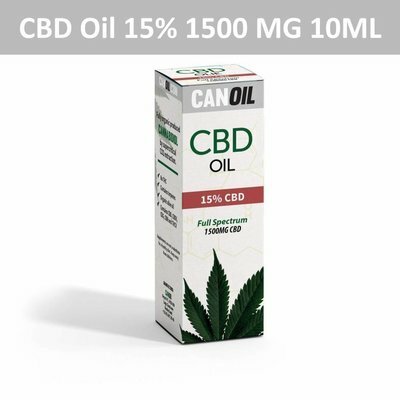 This 15% CBD Oil from Canoil is very popular because the CBD Oil contains the full spectrum. What is Full Spectrum CBD Oil 15%? 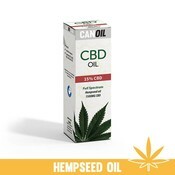 And what are the benefits?